New York already puts your bank account woefully in the red because you have to pay for things like rent, student loans, that taxi you took from Park Slope to the Upper Westside (it’s SO FAR)... and perhaps the most essential element of city survival: wine. 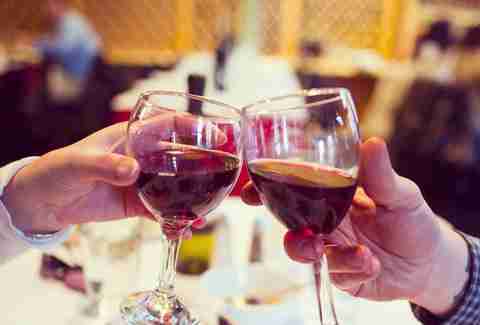 We think we can all agree, paying for wine is where we draw the line. Fortunately, there is a slew of establishments across the five boroughs that understand the plight of the broke NYC boozehound, and they’re here to help you out. 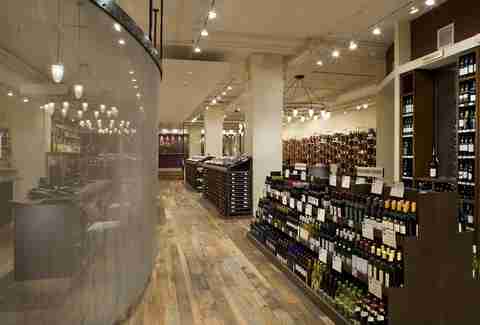 Whether on its own or as part of a meal, here are the best spots in NYC to score boatloads of free vino. This is your go-to spot when you really need a cheap place to pregame the Opera or the Philharmonic (pregaming the Opera should be more of a thing). 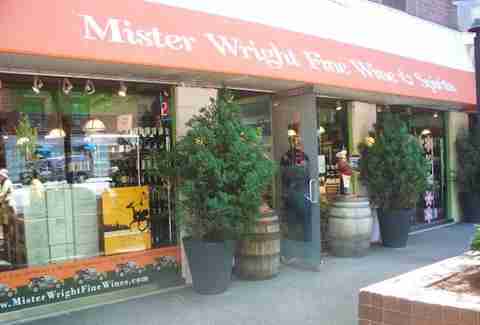 Just two blocks up from Lincoln Center, this wine shop has free tastings on Wednesdays, Thursdays, Fridays, and Saturdays from 4-7pm. MOZART BRUH! With five (count ‘em... FIVE) locations scattered throughout the NYC area -- and Jersey, but again, ew -- Patrizia’s Pizza and Pasta has a massive family-style, pre-set menu that includes everything you love about being Italian in New York: sauce, cheese, bread, more cheese... and unlimited wine. The only catch is this bacchanalian blowout will run you about $55 per person. Free. Unlimited. Wine. FREE. UNLIMITED. WINE. With any entree of $10 or more, The Cottage, a delicious Chinese food spot, doles out free wine by the carafe-full and then watches in awe as you transform from a mellow, sparerib-loving patron to absolute horrendous human with a pile of pork bones littered at your feet. Park Slopians appreciate the finer things in life: ridiculously expensive real estate, stuff regular people can’t afford, and free wine. 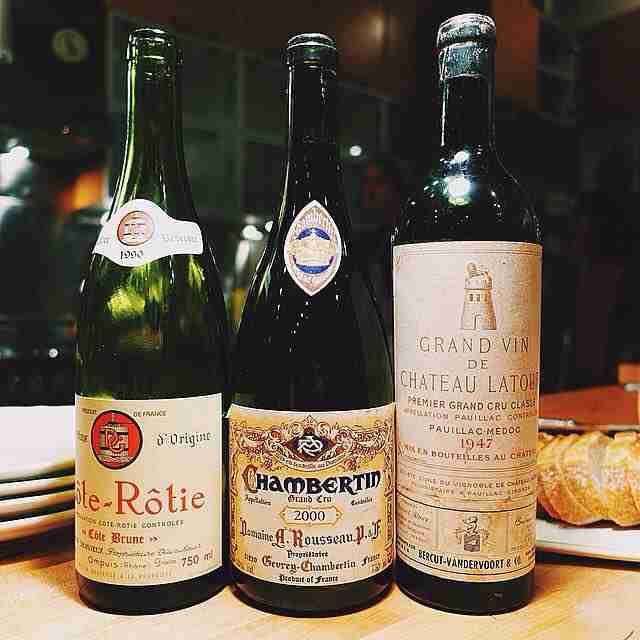 At Big Nose Full Body, patrons can score free wine every Saturday from 4-6pm. 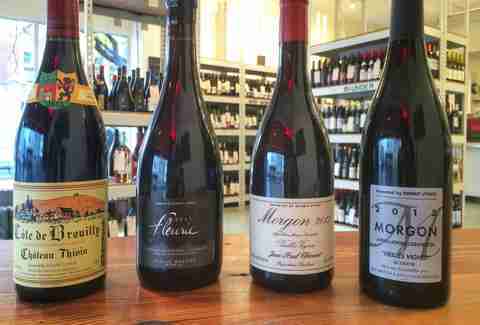 All bottles that are featured at the free tasting sell for 15% off, too. But you didn’t come all the way to Park Slope to buy anything. There’s not much to poke fun at with this establishment. 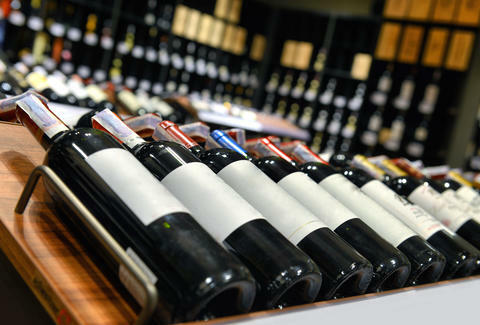 Every Thursday-Saturday, from 5-8pm, you can enjoy free tastings of fancy wines. That’s just a damn good deal. 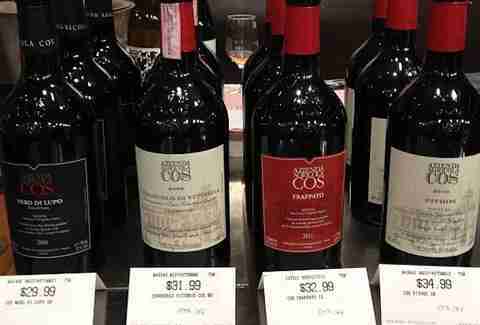 Weekends kick off well in Union Square with this shop’s free tastings. Thursday through Saturday, some sort of wine is being handed out free of charge. Be sure to check its website for special tasting events that pop up, as well. All free! There are few things New Yorkers love more than Friday happy hour (or... Tuesday happy hour... or Sunday happy hour...), especially when it’s free. At Crush Wine & Spirits, every Friday is free cocktail hour! The drinks change weekly, depending on whatever producer or distributor is in town that particular day. It seems to be a common trend among NYC Asian establishments to be liberal with the booze. We’re not here to question it, and we certainly are not arguing. Keep it up please, for the love of god, keep it up. Astoria’s Matsu Sushi has hopped on this benevolent bandwagon and offers free wine with all its entrees. 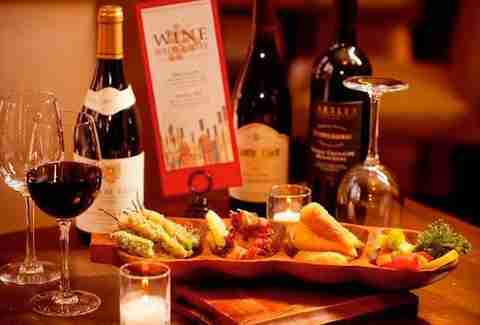 Check Mister Wright’s event calendar and you will see tastings scheduled through 2017. This shop is serious about its tastings and it’s good to know it has no plans of canceling them any time soon. Should you find yourself free on Thursdays. 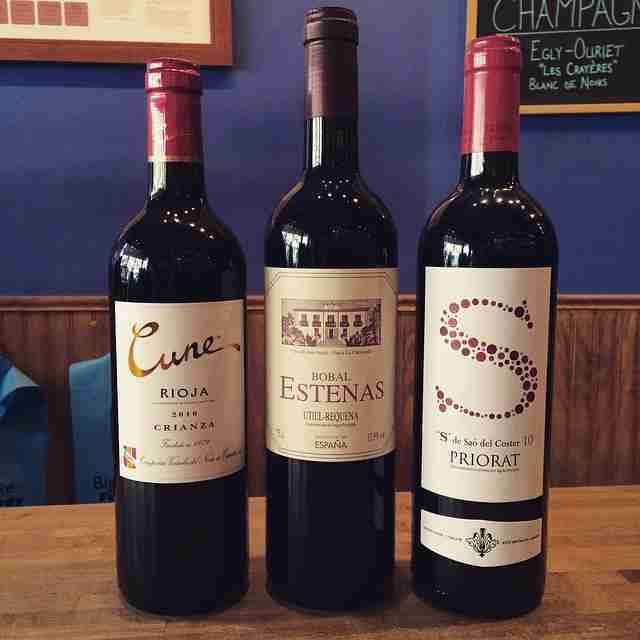 Hump day breaks up nicely at this Williamsburg wine shop. Tastings are held every Wednesday from 6-9pm. Not much is free in Williamsburg anymore, so you better take advantage of this while you can. You must reaaaally want/need free wine if you’re taking the freaking ferry to get it. We'll just loan you the $2.99 so you can hit Trader Joe’s. If you for real are that desperate, though, The West Shore Inn serves a free bottle of wine on Tuesdays with any two entrees. God speed. Samesies as above. Seriously. We’ll Venmo you the money right now. Meagan Drillinger is a freelance writer for Thrillist. She enjoys a fine Malbec paired with a McDonald’s No. 2 meal. Follow her on Facebook, Twitter, and Instagram at @drillinjourneys.